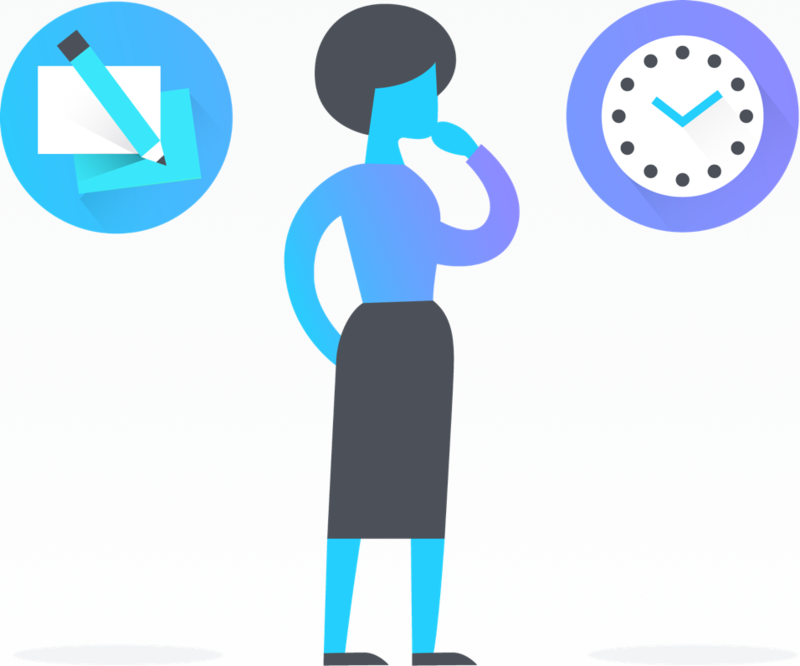 In Asana, tasks can be the work you own, things you need to get done, or information you want to remember, and not every task needs to be actionable. 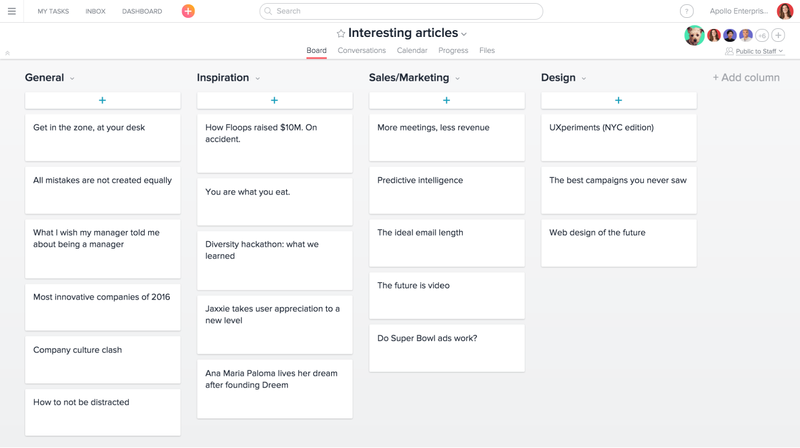 When it comes to note taking and brainstorming, Asana can fully replace text editors, whiteboards, and notebooks. Try our brainstorming template to get started quickly. Use Quick Add: Just hit the bright orange + button in the top bar, and select Project. 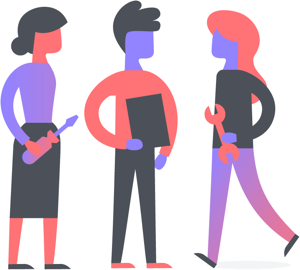 From here, you can decide if you want to track your ideas in a list or board and add a description to explain the types of ideas or links your teammates should add. 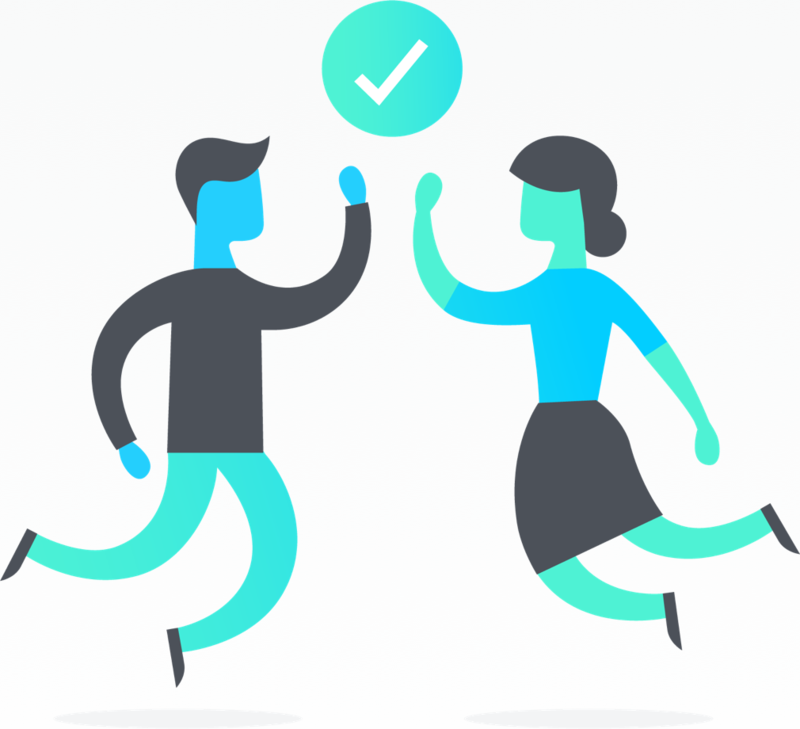 Share the project with your team. Anyone can add ideas or info as tasks and stay informed when new ideas are added. 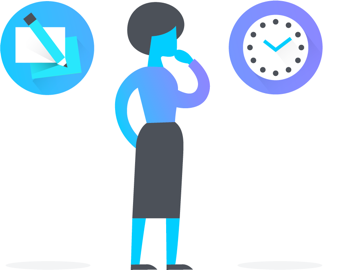 To add links to Asana quickly, use the Asana Chrome Extension. If there are different types of ideas in the project, organize them into sections or columns. Use likes to vote on the ideas. To find out your team’s favorites, just sort the project by likes. When you’re ready to start working on an idea, assign the task and add it to the appropriate project if needed. 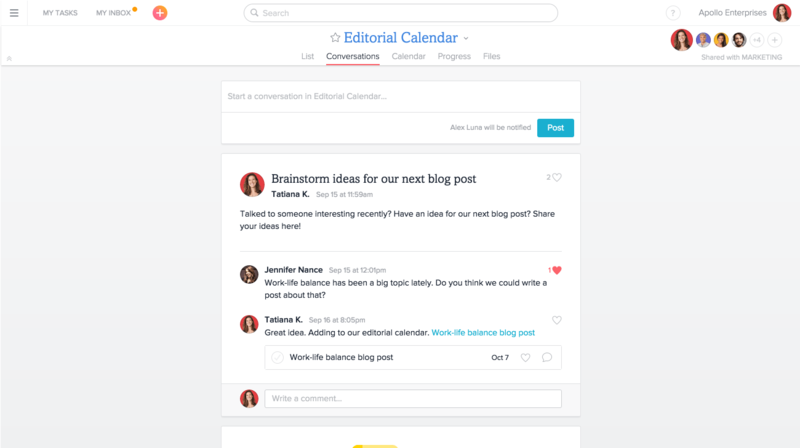 Use Asana during a brainstorming session instead of a whiteboard to record ideas. You can take notes in the task description, and save the task for reference later on. Use a project to store lists and ideas for anyone to add to, like an interesting articles project. 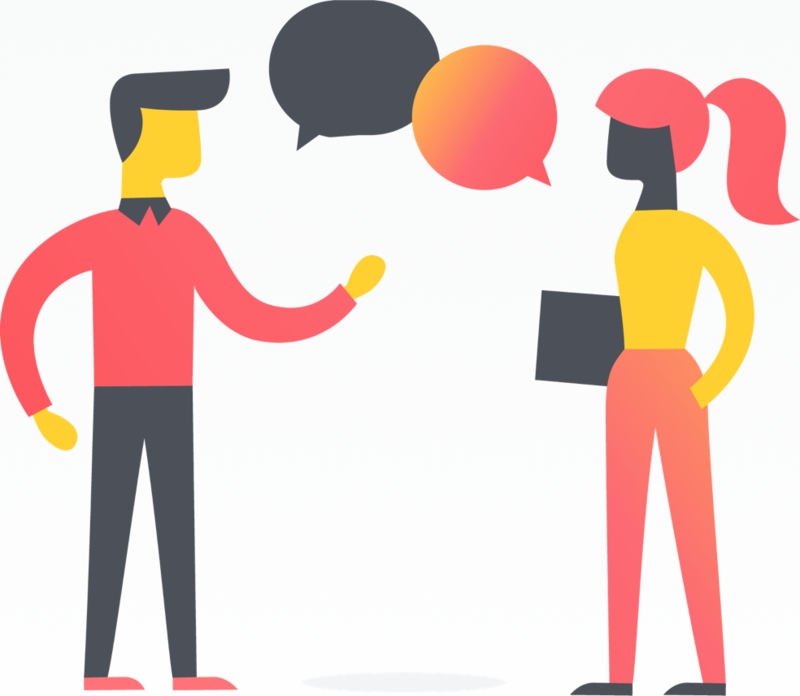 Start a Project Conversation to generate ideas or gather insight on multiple tasks to move the project forward. Start a Team Conversation when you want to brainstorm team questions, activities, or events. Use the Quick Add menu or go to Conversations in the project navigation to start your Conversation. When your Conversation becomes actionable, create a task directly from it. 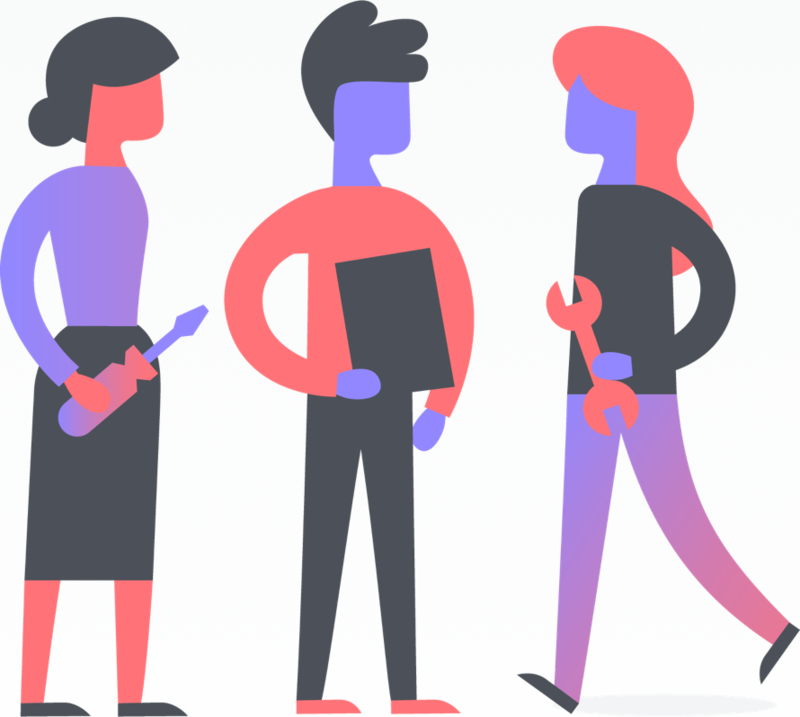 Once you’ve started using Asana for note taking and brainstorming, see how you can use it to create pipelines.